Daniel 11: The ''King of the South'' is Egypt! Home Biblical Christian Articles End-time Prophecy Daniel 11: The ''King of the South'' is Egypt! that the "King of the South" is, and always has been, Egypt! The Voynich manuscript is, without a doubt, a one-of-a-kind book. Esthetically, it is a work of art. Beautiful illustrations in a wash of greens, browns, yellows, blues and reds adorn almost every page. The botanical drawings are detailed; the astrological charts and astronomical drawings, meticulous; the hand-written text, flowing and graceful. It is known to have belonged to Holy Roman Emperor, Rudolph II of Germany (1576-1612), but carbon dating puts its age as early as the 1400s. 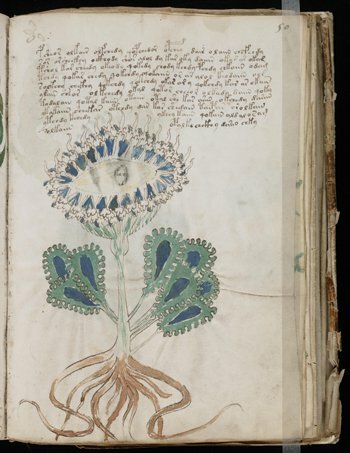 The Voynich manuscript with one of its many unidentified plant species. And yet, in a modern world where technology has provided answers to many long-pondered mysteries, the Voynich manuscript remains an unsolved enigma. No one knows where it came from or who wrote it. One hundred and thirteen of the botanical drawings are of unidentified plant species. A biological section is peculiar, hinting at unknown technology as it shows human bodies immersed in some kind of liquid in conjunction with an intricate display of interconnecting tubes. Perhaps most mysterious of all is the fact that no one knows what the book says! It is written in an unknown language. No amount of effort, hours, or computer software has managed to decipher the elaborate secret code in which it is written, prompting some to question if it is an elaborate hoax. No Rosetta Stone has ever been discovered that would provide the key to unlock the secrets of the Voynich manuscript. Scripture has also had an indecipherable passage. Among the many prophecies recorded for the final generation, Daniel 11 has routinely been misunderstood. 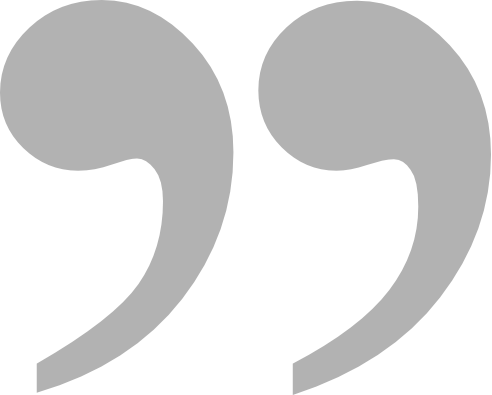 It is rare among prophecies in that it does not use symbols. There is to be no doubt as to what this prophecy is about and when it transpires because the ending—identifying when the close of probation occurs—is too important. Laying aside all symbolic language, the angel goes straight to the point and outlines over 2,000 years of history. Bible students have long been mystified and frustrated over the meaning of this chapter, despite its lack of symbols. The references to a puzzling “King of the North” and an equally baffling “King of the South” have led to a variety of explanations suggesting who they might be. Identifying these kings is the key to unlocking the meaning of this chapter. Unlike the Voynich manuscript, however, Daniel 11 does have a key and that key is geography. The “King of the North” and the “King of the South” repeatedly referenced in Daniel 11, are to be understood in relation to the land of Israel. What or who was south of Israel? The answer is easy and never changes. Egypt was south of Israel. What or who was north of Israel? The land directly north of Israel was Syria. However, what causes confusion to many people is that the political power controlling that geographical area changed over time. Therefore, the King of the North is whichever political entity controlled Syria at any given time. Once this is understood, Daniel 11 can be compared with history and the prophecy becomes clear. From Daniel’s time, there were to be four more kings ruling the Persian Empire, with the last one, the richest of all. He would be notable for stirring up trouble with Greece. History confirms that the fourth Persian king from the time the prophecy was given was Xerxes I, the son of Darius Hystaspes. He was an exceedingly wealthy monarch and he used that wealth to fight against the Greeks. While he won a victory at the Battle of Thermopylæ, he was defeated at the Battle of Salamis. Ultimately, all Xerxes I managed to do was to “stir up all against the realm of Grecia” in accordance with the sure word of prophecy. Alexander the Great was only 32 years old when he died. Although his wife was pregnant at the time, he had no other living heirs. His vast empire was divided among his four generals. These, in turn, fought amongst themselves to gain still more territory and power. Broadly speaking, following is a listing of the generals and the territories they took. Cassander seized control of Macedonia and most of Greece. Seleucus was initially given Babylon. Ptolemy received Egypt, Libya and Arabia. Alexander the Great's vast empire was divided between his four generals after his death. For a period of time, some of Alexander’s empire was controlled by Antigones, a regent who tried to reunify the empire. This region, however, was eventually lost to the four generals. The four-part division of the empire was followed by various wars and battles over the next 20 years. Most of these squabbles were among the three generals to the north, east and west of Israel: Lysimachus, Cassander, and Seleucus. Lysimachus conquered Cassander’s territory, only to have Seleucus annex everything from Lysimachus. 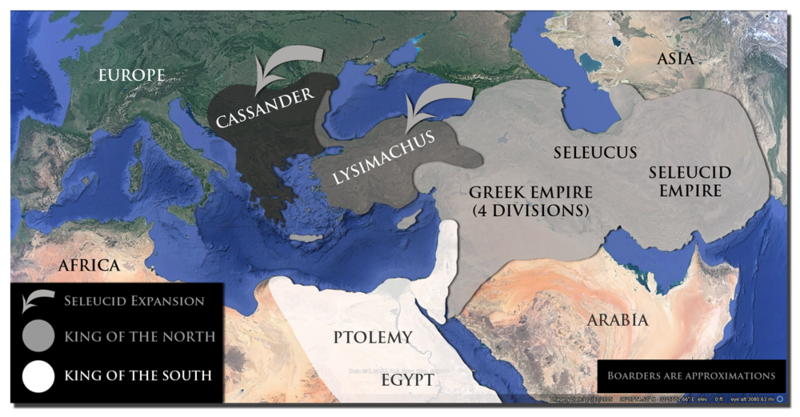 Ultimately, only Seleucus to the north, and Ptolemy to the south, remained of the original four divisions. Ptolemy proved to be the ablest of Alexander’s four generals. “Ptolemy, who distinguished himself as a cautious and trustworthy troop commander under Alexander, also proved to be a politician of unusual diplomatic and strategic ability in the long series of struggles over the throne that broke out after Alexander’s death in 323.”2 In fact, it was Ptolemy who recognized the impossibility of maintaining the unity of Alexander’s empire. It was at his suggestion that the empire was divided between the four generals. 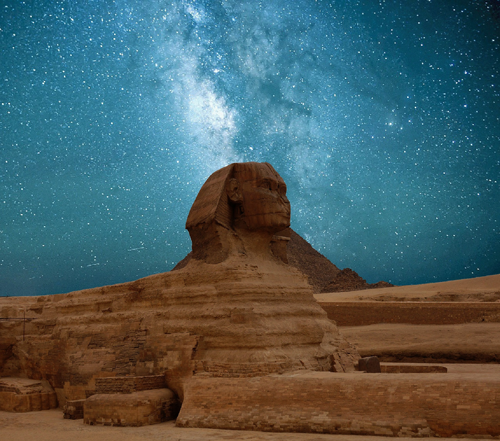 Despite the fact that Ptolemy had been one of the generals under Alexander who had conquered Egypt, his wise leadership made him accepted by the Egyptians who elevated him to god-status after his death. Egypt became the mighty King of the South under this former general. The powerful Ptolemaic Dynasty he established, “reigned longer than any other dynasty established on the soil of the Alexandrian empire and only succumbed to the Romans in 30 BC.”4 Even after Egypt came under the control of Rome, that area remained the King of the South because it was south of Palestine. There is not the slightest doubt that Egypt is the King of the South. The first part of Daniel 11 is a clear, straightforward recital of historical events foretold before they occurred. They trace with supernatural accuracy the actions of the King of the South, Egypt, down through the centuries. Every single verse is proven by historical documentation. The entire thrust of this prophecy is to pinpoint when probation closes. The intervening verses allow the modern Bible student to know for a surety that the King of the South is Egypt as proven by history. Over the centuries, various outside rulers, just as in the other areas of Alexander’s empire, had conquered Egypt. The Mamluk Dynasty took control in 1250. The Mamluks were slave soldiers that became very powerful during the Middle Ages. They cast out of the Middle East the last of the European crusaders and drove the Mongols from Syria and Palestine. This earned the gratitude of all Muslims who saw the Mamluks as saviors of their religion and culture. The Ottoman Empire took control of Egypt in the early 1500s. By the 1790s, however, the Mamluks had taken back much of their previous power, even though Egypt was still, technically, considered part of the Ottoman Empire. Although the Mamluks had originally been responsible for establishing the principle trade route that connected the Orient with Europe, the last years of Mamluk rule were filled with internal fighting that disrupted the trade route. As demonstrated elsewhere, France was the “willful king” described in Daniel 11:36-40. The disruption of Egyptian trade with France was the King of the South (Egypt) “pushing at” the Willful King (France). It wasn’t open warfare. It was simply pushing at France. 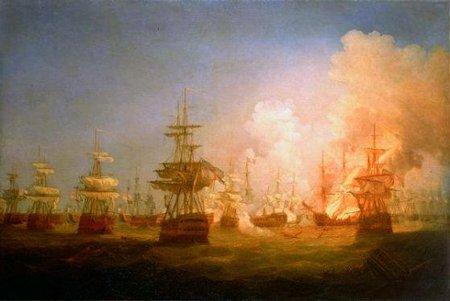 In 1798, France invaded Egypt—the very year in which the “time of the end” began! The original French plan was undoubtedly to seize Egypt as a colony. The French expected the Egyptian population, suffering under the Mamluks, to welcome them as liberators, while the Ottomans would at least tolerate the French as the price for expelling their overly independent subjects. Egypt was to benefit from the developments made possible by the revolution, her government modernised, new institutions created and old ones cast aside, just as had happened in France. The plan went horribly wrong. The British presence in Egypt following France’s invasion, prompted a realignment of international alliances that influenced the King of the North’s overwhelming response and led, ultimately, to the loss of millions of lives. The Ottoman response completely obliterated French plans and assumptions of easy conquest. As a result of the Willful King’s invasion of Egypt, new, different alliances were formed. “The French expedition eventually drew [Ottoman Sultan] Selim into alliances with Great Britain and Russia, through which the French were driven out.”10 In this new, political environment Russia and Persia began annexing lands traditionally belonging to the Ottoman Empire. This, in turn, fostered extreme resentment among the Ottoman Turks and was in large part responsible for the horrific genocides perpetrated by the Turks against the Armenian, Greek, and Assyrian Christians during and following World War I. The close of probation is the most solemn event since Calvary. At that time, everyone will have made his or her decision, for eternal life, or shame and eternal death. Seal not the sayings of the prophecy of this book: for the time is at hand. There can be no delay in preparation. Probation will be closing very soon, but it closes first for those who have had the most light. If you wish to have the joy of taking the loud cry to the world, prayerfully search your heart. Are you clinging to any known sins? Have you rejected any advanced light, which is the latter rain, graciously given to get you ready for the close of probation? Now is the day of salvation. Make the conscious decision to follow truth wherever it leads. Surrender fully to the Saviour and He will get you ready. Daniel 11: The ''Willful King'' is France! Daniel 11: The ''King of the North'' is the Ottoman Empire! 11 Sacred names have been supplied in this quote in place of pagan titles. 12 E. G. White, The Faith I Live By, p. 359. 13 E. G. White, Our Father Cares, p. 88.